What or rather WHO lives at the intersection of design and social impact? We do! We are curious futurists who believe in the power of design to change the world. So why don’t we get to know each other? 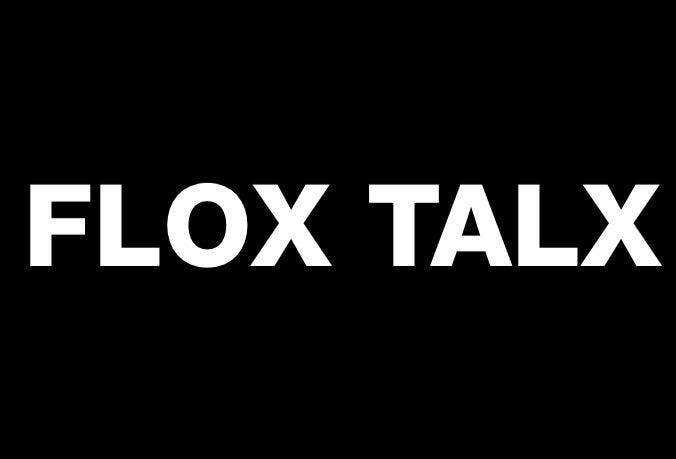 FLOX TALX is our inaugural New York City event. Join us for an intimate dinner dialogue on designing storm resilient urban communities. Featuring city planners, neighborhood dreamers, environmental experts and each of us. Donna U. Hope is the founder and President of UHope-Consulting, LLC, a NY-based consulting company specializing in diversity, equity and inclusion in environmental fields. Donna is also a Managing Partner of HBCU Greenfund, on the working group advisory team Green 2.0 forThe Raben Group, and a Co-Chair of Climate Reality Project’s New York City-Metro chapter. Donna is an EcoDistricts AP, a LEED Green Associate, and a Senior Fellow of the Environmental Leadership Program. In 2018 she was awarded “Top Woman in Conservation and Environmental Justice” by EcoDiversity Magazine. Donna has a B.S. degree from Spelman College, and a B.S. and M.S. from Rensselaer Polytechnic Institute (RPI) in civil engineering and environmental engineering, respectively. L. Renee Blount is a creative strategist, but more importantly is a devout optimist. She is religious about the power of design and the creation of compelling insights and strategies for future services that push humanity forward. Her background spans innovation, mobility and design. She holds a graduate degree in design from Havard’s Graduate School of Design. FLOX is a collaborative event series (and labor or love) hosted by two best friends. Simone McGurl , a design strategist, futurist and equity driven environmentalist and Wesley Hall, creator, illustrator and muse.